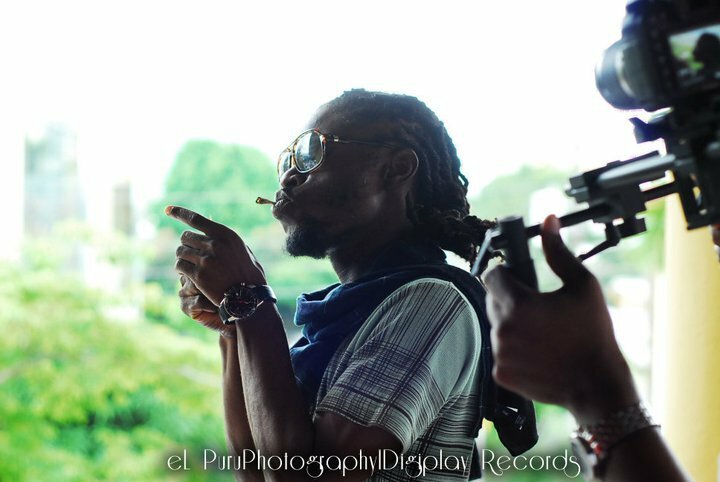 Caribbean Lifestyle Media-Erup aka Mr. Click Mi Finger is at it again with a new song and video called, "Pop the Bottle". The video was shot in various locations in Kingston, Jamaica, M1 Sounds produced the video and told us, "The Directors of the video believes that this video will be of a high calibre and might even be nominated as Video Of the Year". The single "Pop The Bottle" was produced by DIGIPLAY RECORDS on the ICE RIDDIM which also features other artistes such as Munga, Macka Diamond, Charly Black, Aisha Davis, Kym and Many more. Purchase other hits from Erup here .